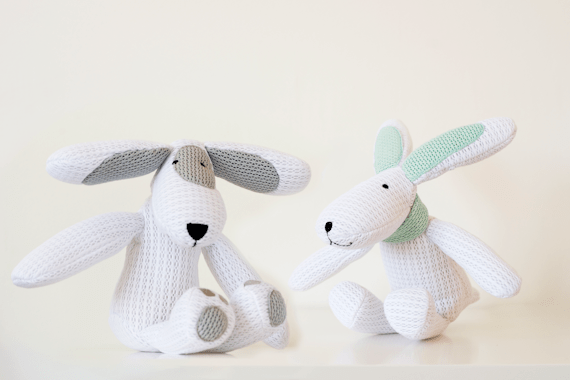 Hoppy and Patch are lovable, cuddly soft toys with a difference: they have been designed with safety and breathability in mind. I have 2 to give away. Safedreams also make an alternative to a cot bumper which would certainly have given me peace of mind when my kids were little. I think it’s a fabulous idea, and so simple. I have two of these lovely Soft Toys to giveaway, one here and one on Facebook. The Facebook one will be live on my page and I will point anyone who wishes to enter both to head over to Facebook and do it there as well. To enter, it’s simple. Just follow these instructions.